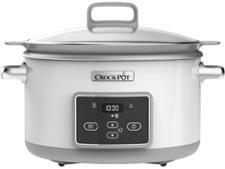 Lakeland slow cooker reviews - Which? 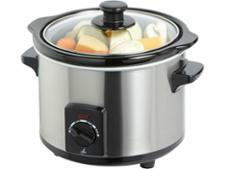 At Which?, we put each slow cooker through its paces at our independent labs. 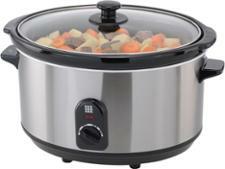 So we can recommend the ones that will cook up delicious, melt-in-the-mouth stews and casseroles – and name and shame the ones that won’t. 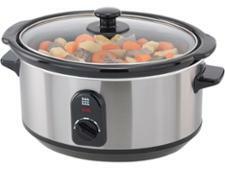 You can also use our guide to choosing the best slow cooker.